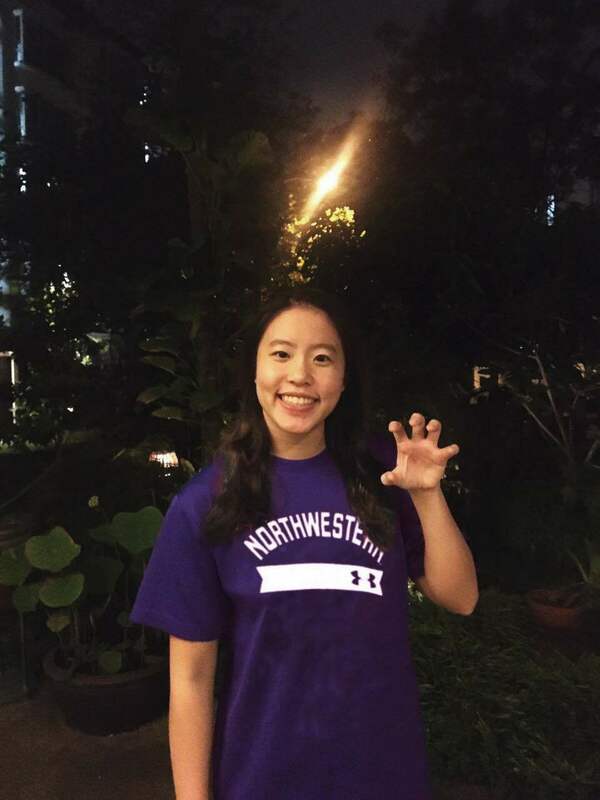 Rachel Tseng, a member of the Singapore National Team, has verbally pledged to be part of the Wildcats family at Northwestern University beginning in 2017-18. 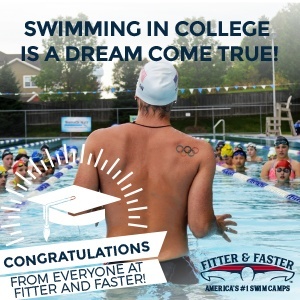 Tseng is a senior at Anglo-Chinese School; she swims for the club team Aquatic Performance Swim Club (APSC). 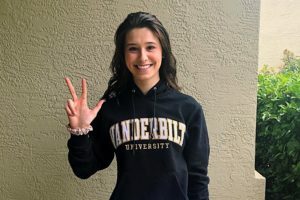 She is predominantly a middle and long distance freestyler, and has represented Singapore on the international stage several times.